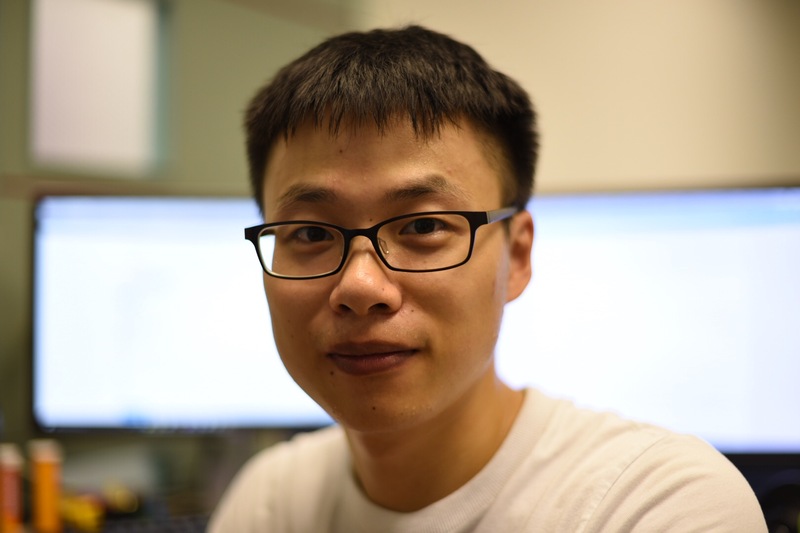 Mr. Shuo Yang is currently a senior applied scientist at Amazon Rekognition. He received his Ph.D. from the department of information engineering, CUHK in July 2017. He is supervised by Prof. Xiaoou Tang and Prof. Chen Change Loy. His research interests include face/object detection and object recognition. Shuo graduated from School of Software, Wuhan University with a B.Eng. in 2013. Then he came to CUHK to continue his study. We have both intern and full-time research positions in our team. If you are interested please send your CV to me. Our Workshop WIDER Challenge Workshop will be hosted at ECCV 2018. NEW! 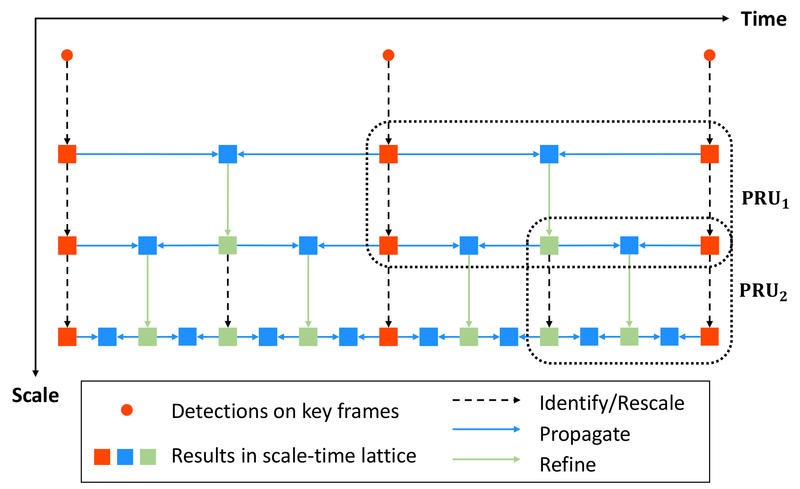 Our paper Scale-Time Lattice is accepted to CVPR 2018. NEW! Our paper Boundary-Aware Face Alignment is accepted to CVPR 2018. NEW! Our paper Faceness-Net is accepted to TPAMI 2017. Our paper ScaleFace is released. Our paper Attention-Net is accepted to CVPR 2017. Our WIDER FACE Evaludation Tools and new baselines are released. Interned at Google Research from Jan 2016-July 2016. Our paper DeepID-Net is accepted to TPAMI 2016. Our paper WIDER FACE is accepted to CVPR 2016. Our paper Faceness-Net is accepted to ICCV 2015. Our paper DeepID-Net is accepted to CVPR 2015. Our paper Target Coding is accepted to AAAI 2015. Our DeepID-Net team achieves #2 in the ILSVRC Object Detection 2014. European Conference on Computer Vision (ECCV) Workshop, 2018. Shuo Yang, Ping Luo, Chen Change Loy, Xiaoou Tang. W. Ouyang, X. Zeng, X. Wang, S. Qiu, P. Luo, Y. Tian, H. Li, S. Yang, Z. Wang, H. Li, C. C. Loy, K. Wang, J. Yan, X. Tang. Shuo Yang, Ping Luo, Chen Change Loy, Kenneth W. Shum, Xiaoou Tang. W. Ouyang, X. Wang, X. Zeng, S. Qiu, P. Luo, Y. Tian, H. Li, S. Yang, Z. Wang, C. C. Loy, and X. Tang.